style is style: Value Village 50% OFF DAY. Value Village 50% OFF DAY. 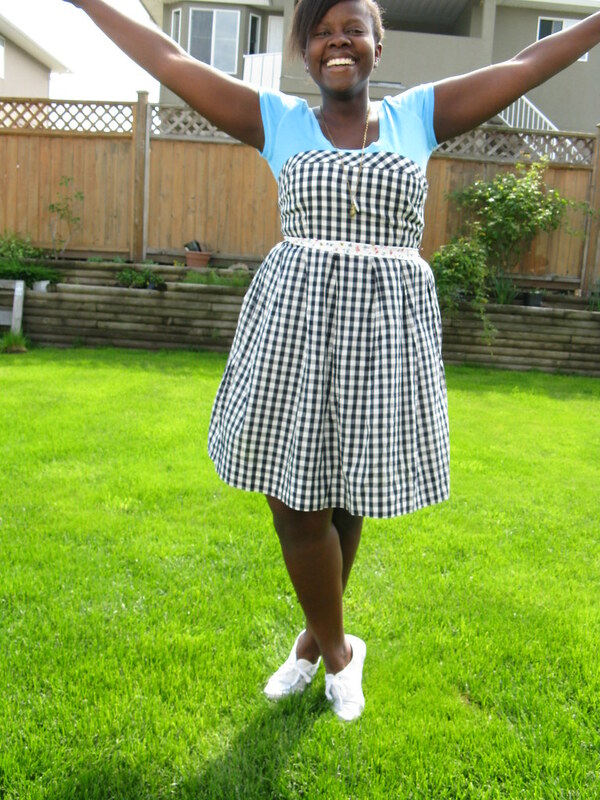 Tee: Work, Dress: Jacob, Belt/Sash: Thrifted scrap fabric, Shoes: Urban Outfitters, Necklace: Work. All I found was some nice kelly green fabric, a skirt andddd an adorable purple bowtie. I like the dress, very cute. Sunny days...chasing the clouds away. Amelie and I...together at last.